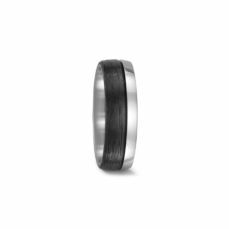 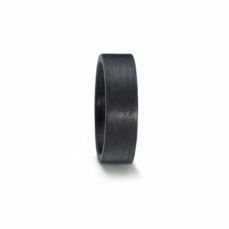 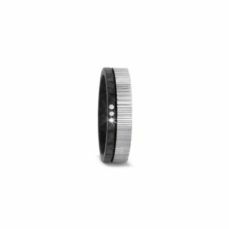 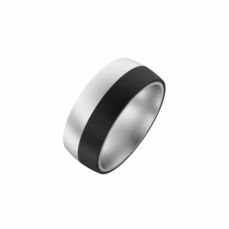 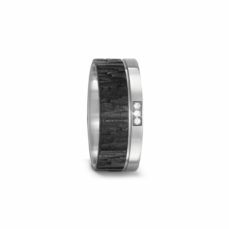 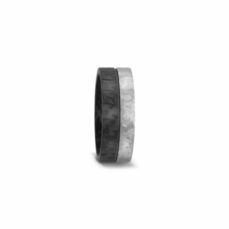 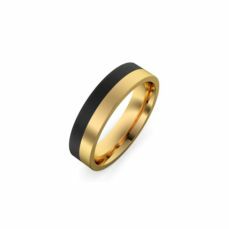 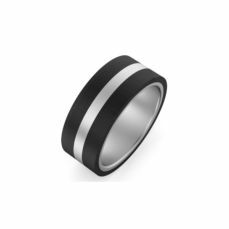 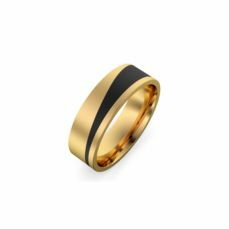 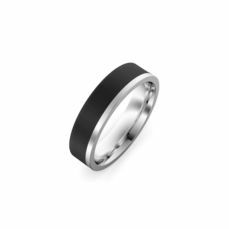 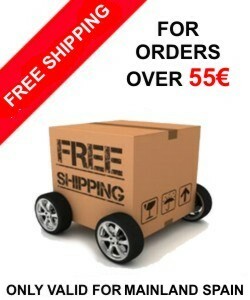 In recent times there are many couples who choose carbon wedding bands and if you are looking for a modern and different rings than usual, carbon fiber rings, can be a very good option. 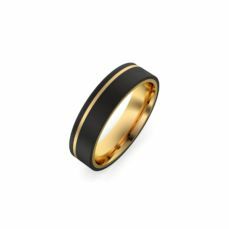 Its main characteristic besides the black color, are lightness and the resistance. 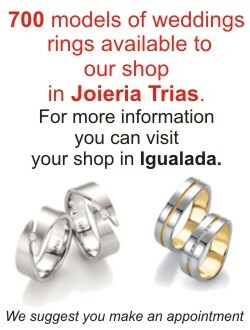 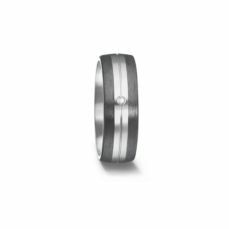 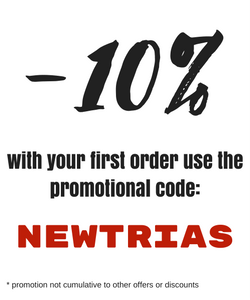 In our jewerly store you will find a wide range of carbon fiber rings mixed with other metals such as gold, titanium and silver that will like to modern couples.